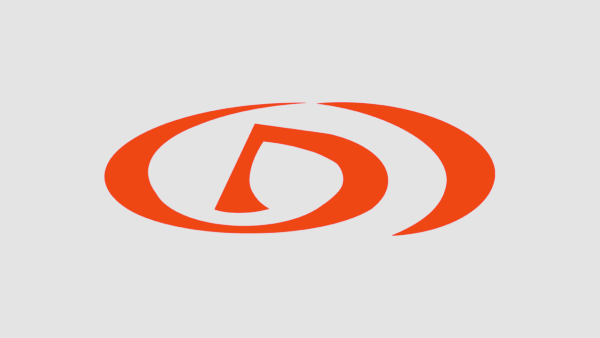 Ethos Empowerment was asked by CNOOC International to undertake a range of reviews of their Aberdeen and Uxbridge Business Continuity Plans, and also the Onshore and Offshore Hazard Based Emergency Response Scenarios, (HaBERS), for a bomb threat. CNOOC International is a global energy company and subsidiary of CNOOC Limited with a vision of delivering safe, sustainable energy for all. Ethos reviewed the existing onshore and offshore Hazard Based Emergency Response Scenarios (HaBERS) documents to ensure they matched the latest best practice and provide the best procedure for responding to a bomb threat. This review considered whether the scenarios for “offshore” could be restricted to one overarching document, or if each individual asset from the three within the remit of this review would require a site-specific HaBERS document. - methods for embedding, training and testing the provision. Based on the outcome of these reports CNOOC has requested Ethos to supply them with 2 resources to assist with the implementation of the findings of the reviews and support current Emergency Response activities. These resources will take the form of an Emergency Response Advisor and a Business Continuity Advisor. 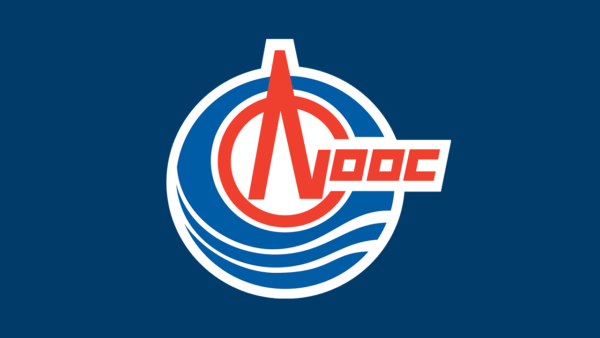 Ethos welcomes the new partnership and looks forward to working alongside CNOOC to ensure success in these areas.